If hosting dinner parties and holiday events makes your heart happy, here are some things you may consider when purchasing your next home. 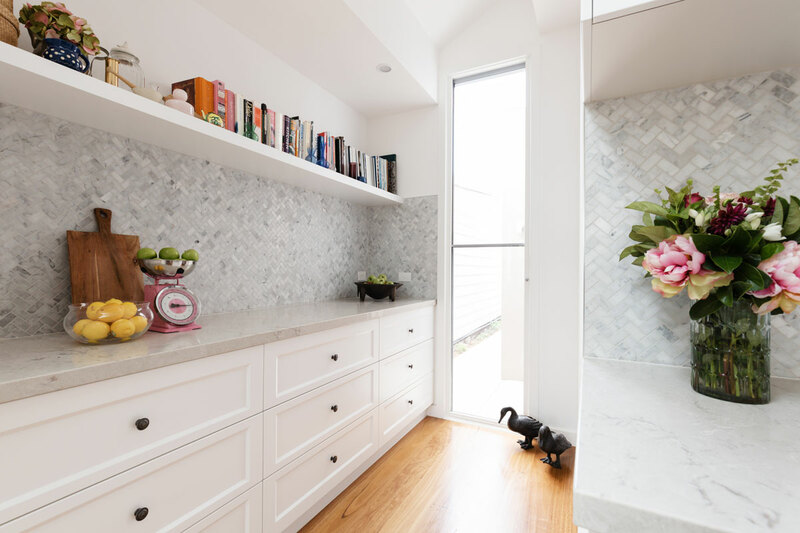 Every hosts’ dream…a space to store larger serving platters and glassware, prep food, and even keep dishes warm…all while keeping the mess hidden away from guests. Decide which upgrades are worth the splurge. Dual ovens, a pot-filler, a six-burner gas stove, and a spacious island will make cooking large meals easier. For aesthetics, “panel-ready” or “integrated” refrigerators are all the rage. 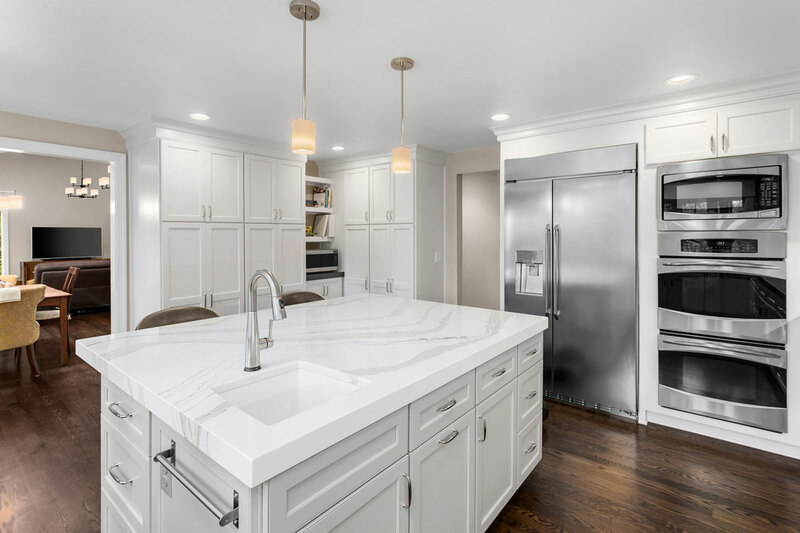 High-end brands like Sub-Zero and KitchenAid are now offering counter-depth refrigerators that are compatible with cabinet fronts, allowing your refrigerator to blend seamlessly into your cabinetry. Click here for a full breakdown of the difference between panel-ready, integrated, and built-in refrigerators. If you plan on having visitors regularly, add a proper entryway to your “must-have” list—a warm space to welcome to your guests will immediately set them at ease. An adjacent coat closet or built-in storage is key. While the trend in home building is veering toward open concept living, if you actually use a formal dining space regularly, keep it! 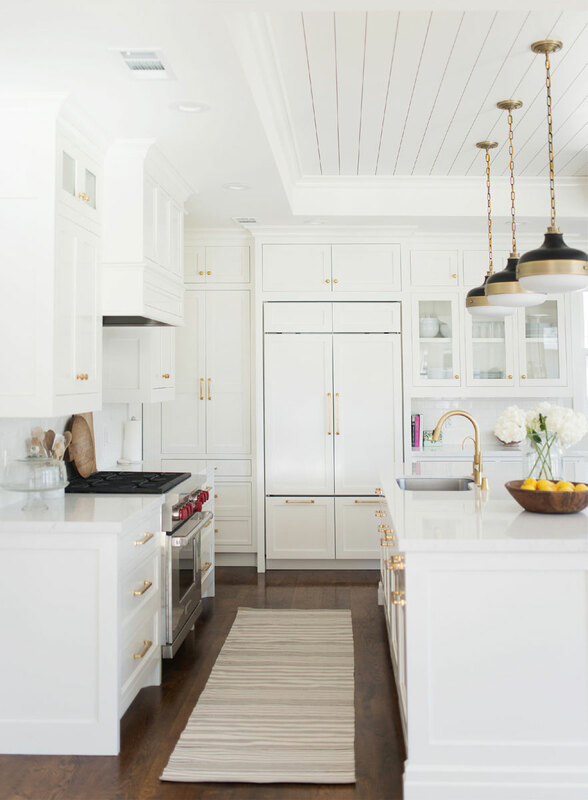 Not having to look at a messy kitchen is a huge benefit. A closed off space also allows you to be a bit more daring with your design—bold wallpaper, anyone! ?